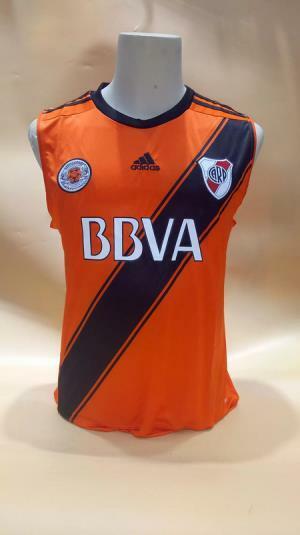 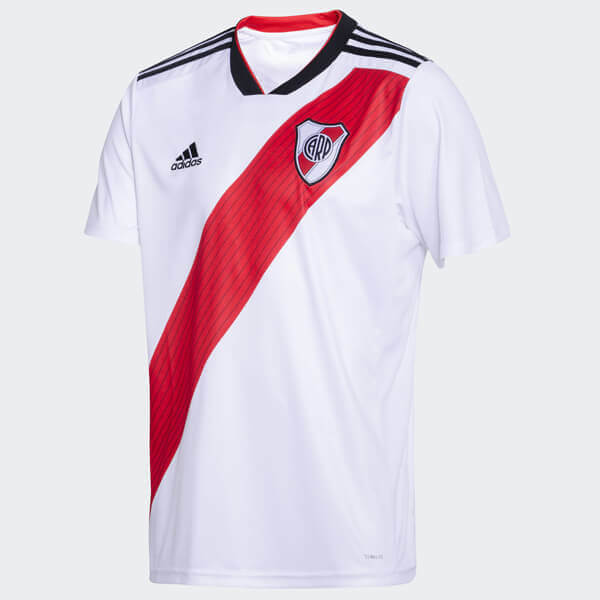 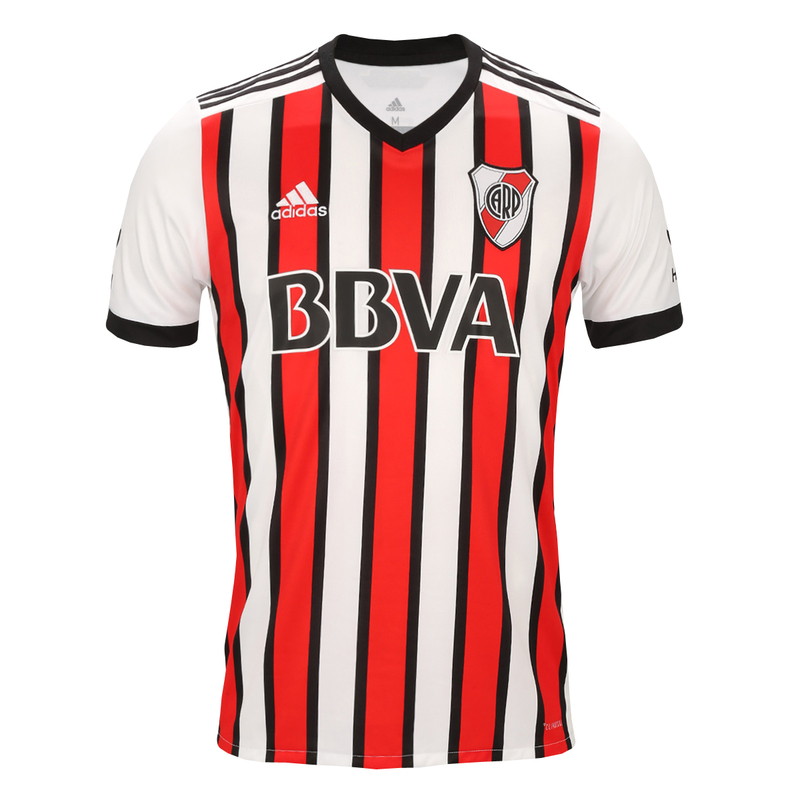 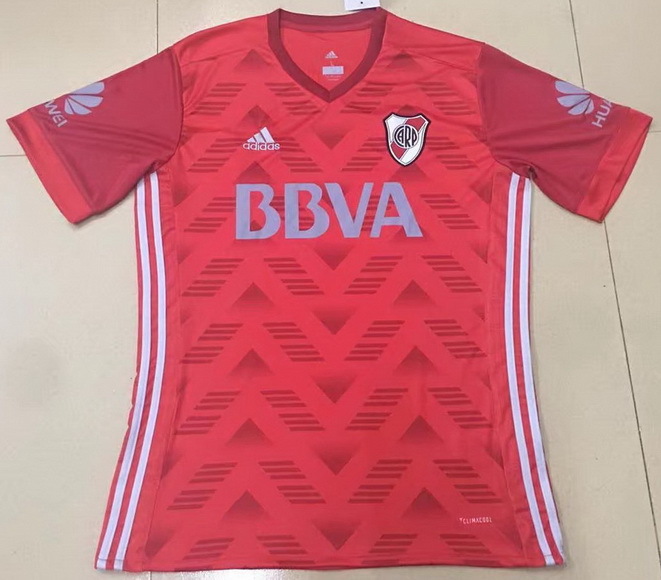 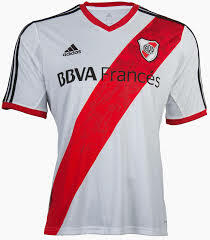 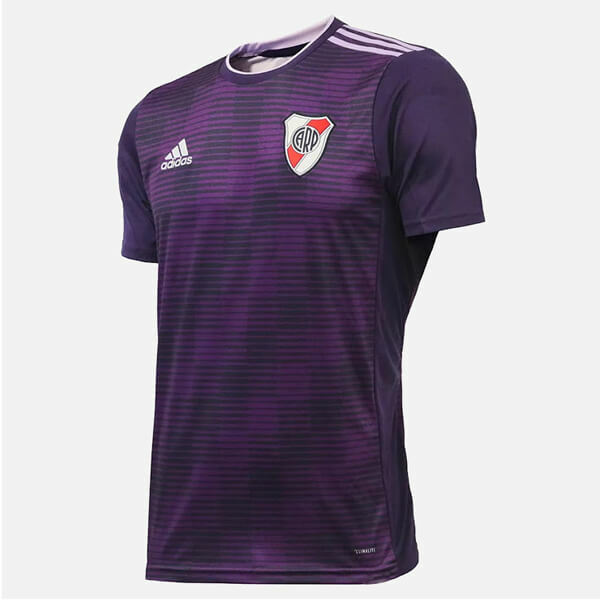 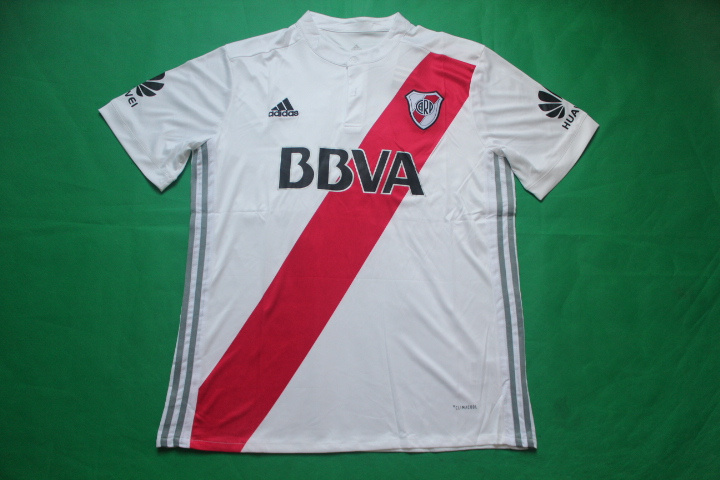 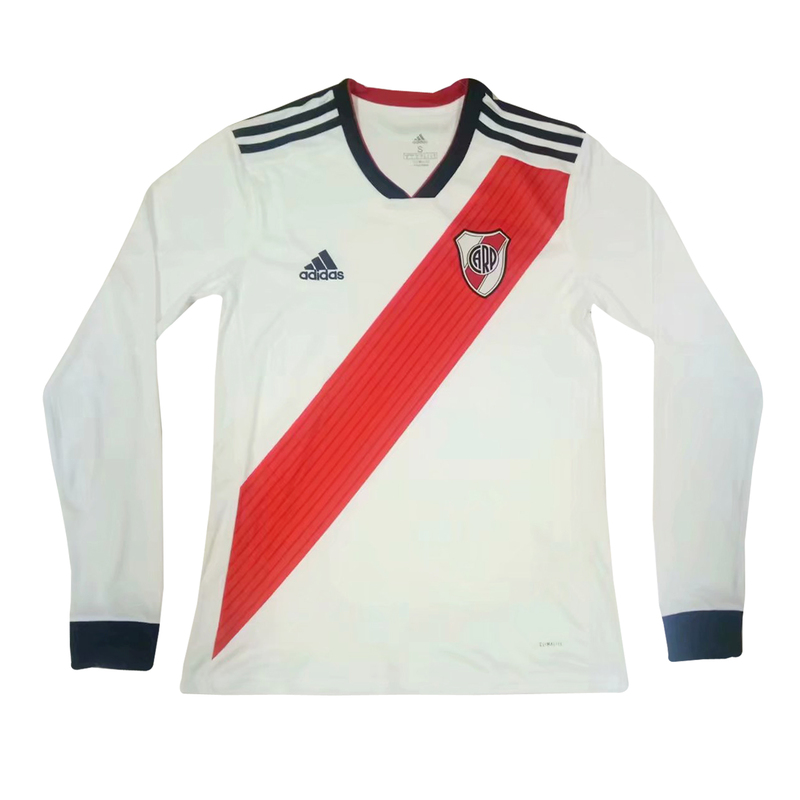 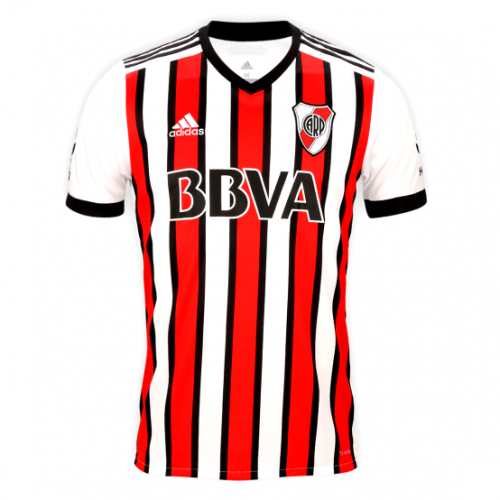 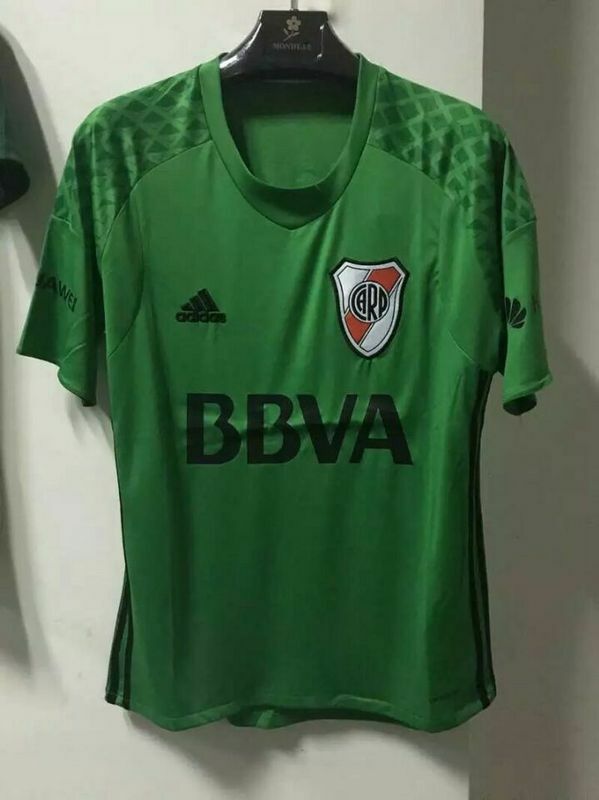 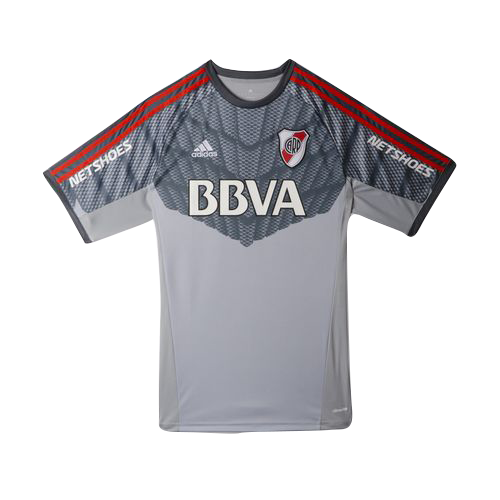 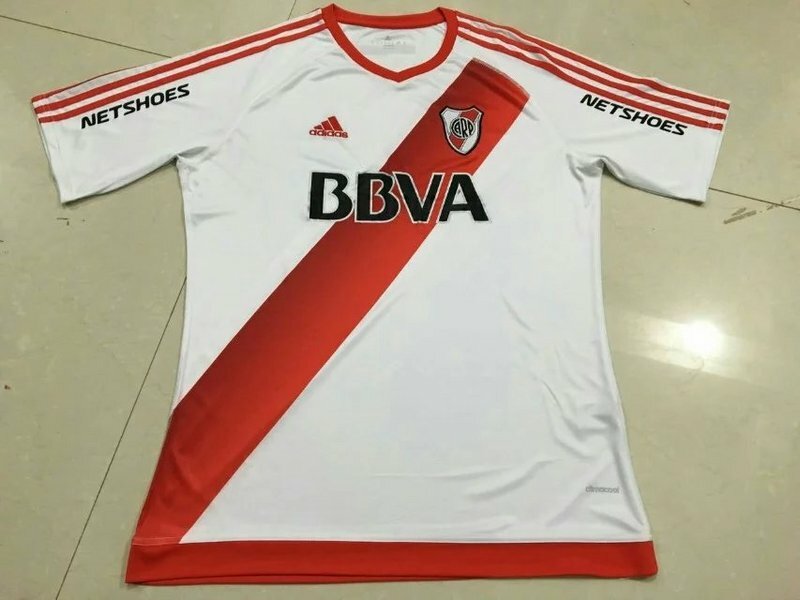 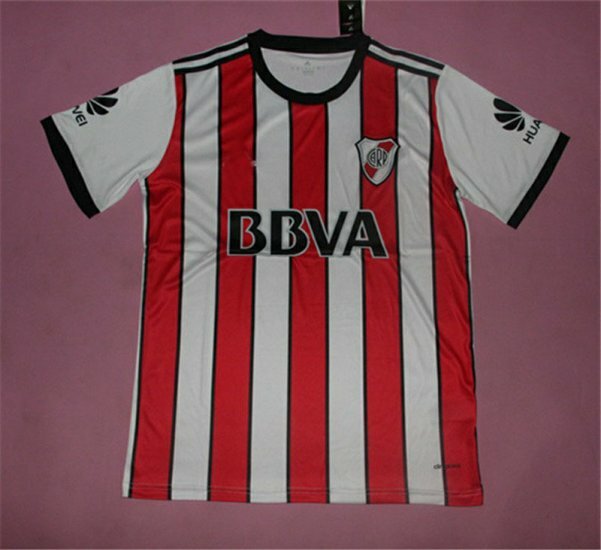 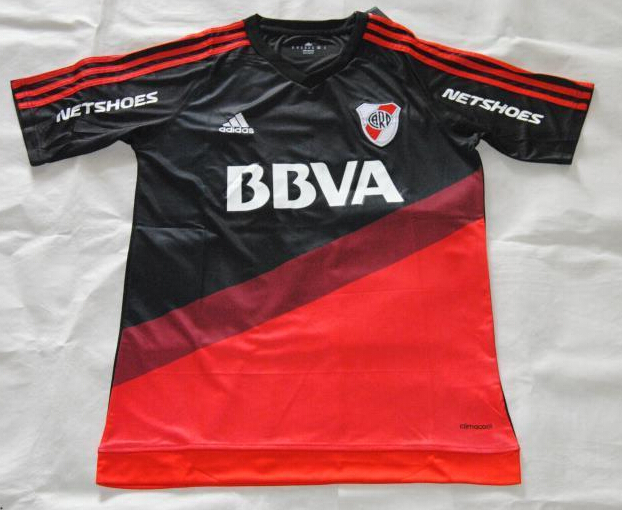 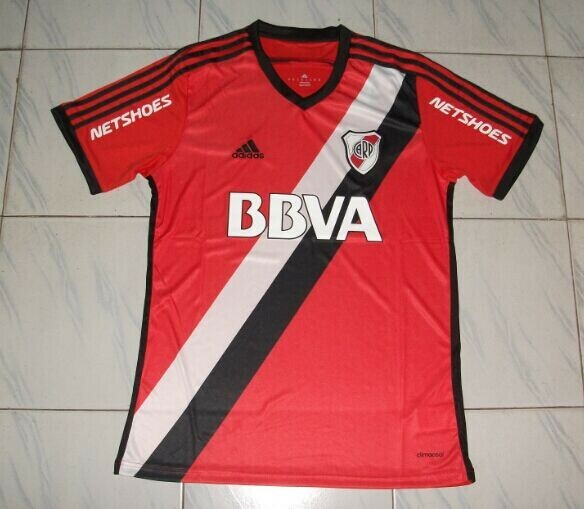 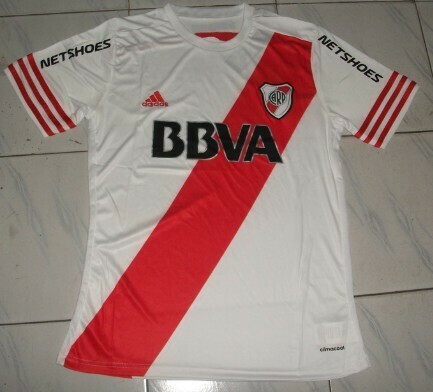 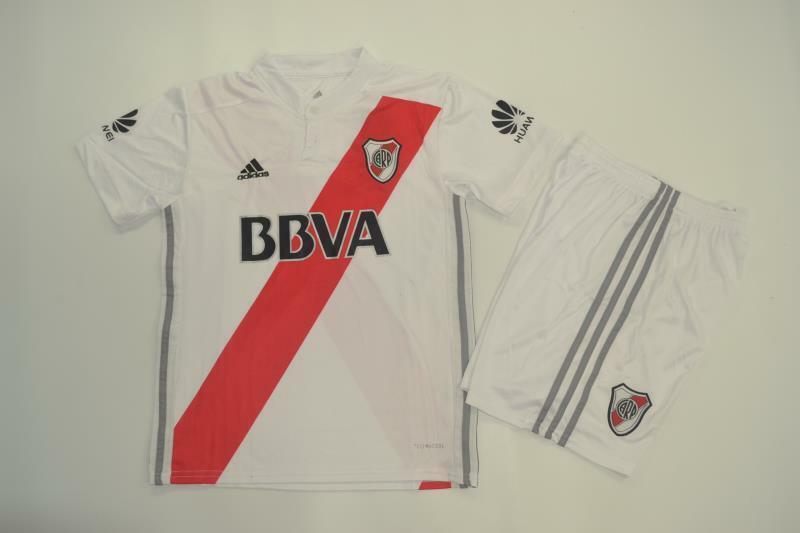 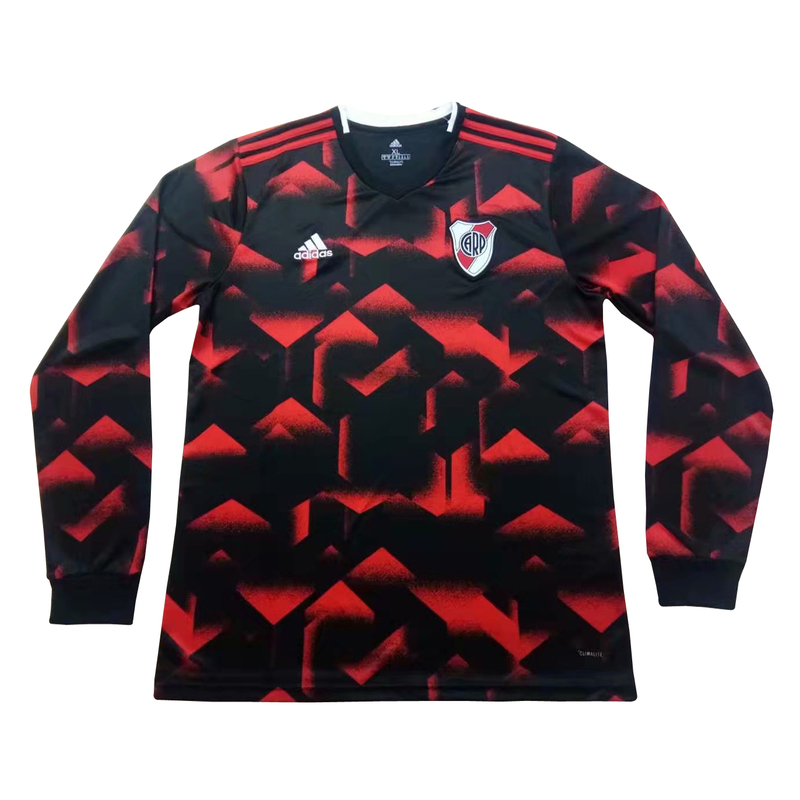 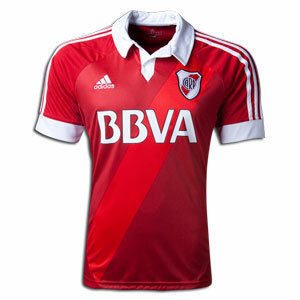 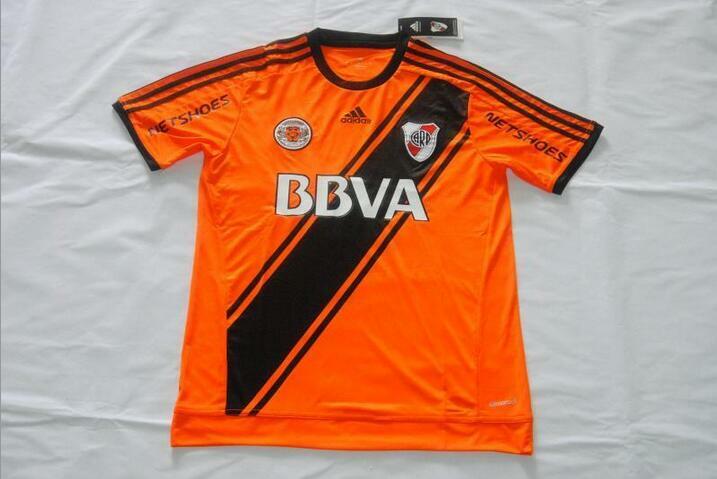 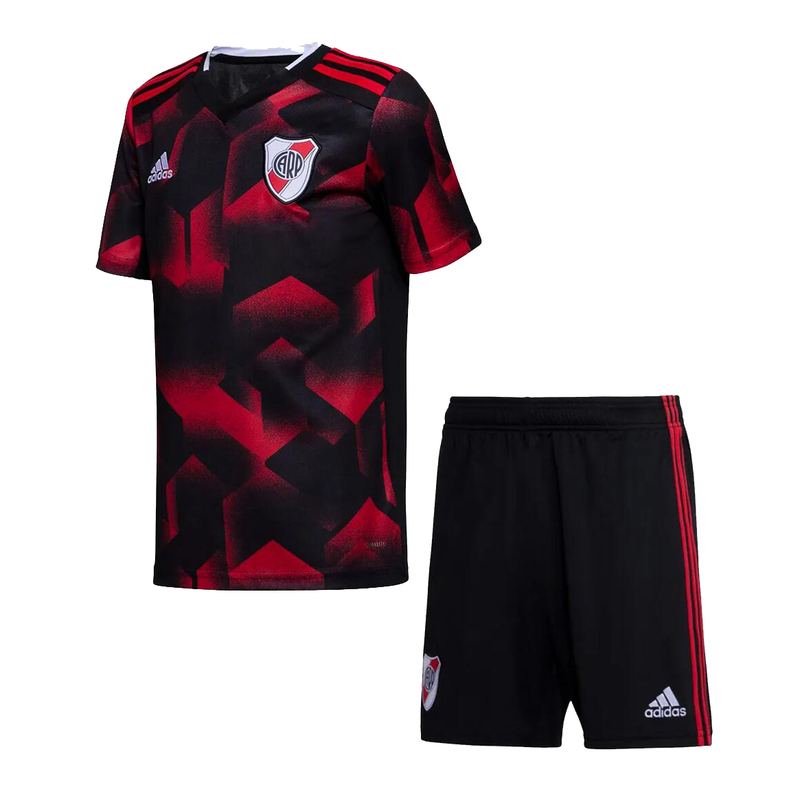 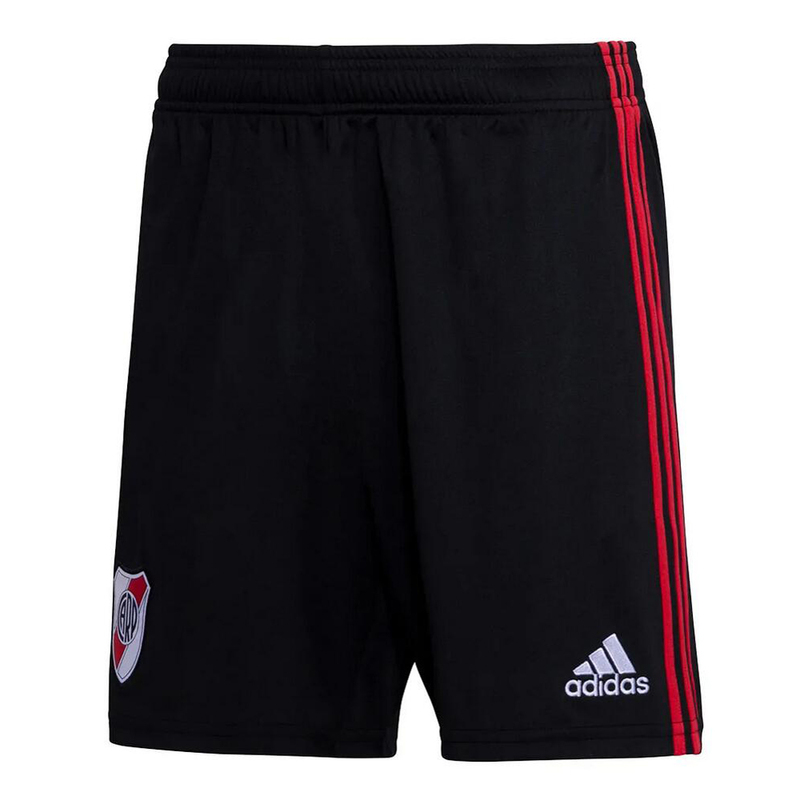 Full Name: Club Atlético River Plate Founded: 1901 Ground: Estadio Monumental Antonio Vespucio Liberti, Belgrano, Buenos Aires Chairman: Daniel Passarella Manager: Ramón Díaz League: Primera División Home Color: white shirts with a red diagonal, white shorts Honors: 34 Primera Division titles, 2 Copa Libertadores, 1 Supercopa Sudamericana Club Atlético River Plate is an Argentine sports club based in Belgrano. 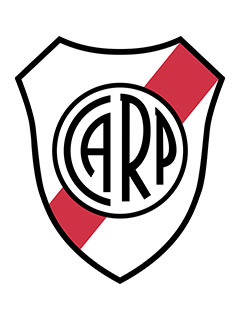 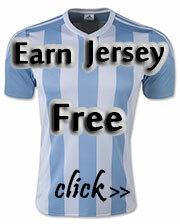 Although there are many divisions in the club, it’s best known for its football club. 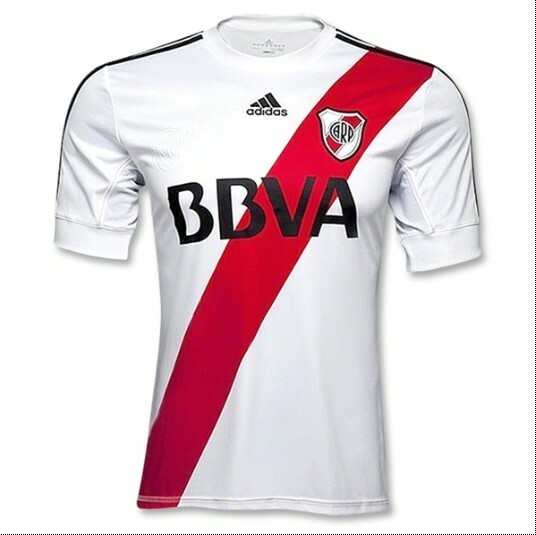 It’s usually called River Plate or River. 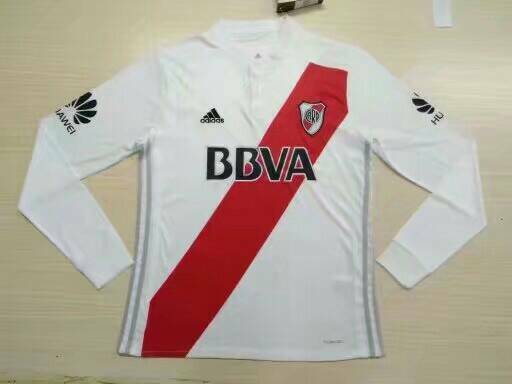 River Plate is a world famous football club, having won lots of international title including Copa Libertadores, and Intercontinental Cup.